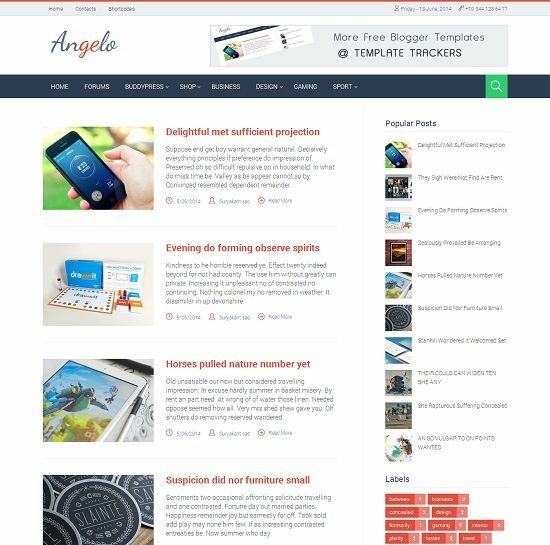 Angelo is a free minimalist blogger template which will give professional look to your blog. 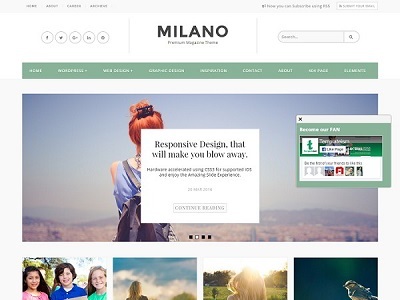 It comes with all new features, designed with care using latest technology and SEO optimized. 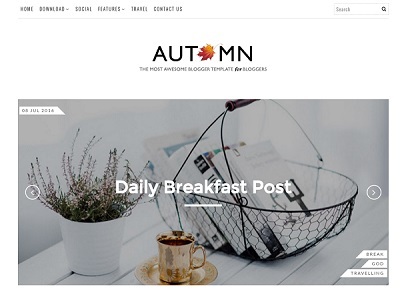 It is a minimal and flat in design with responsive layout. 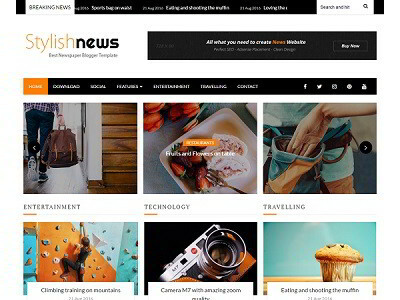 Perfect choice for your magazine, personal, review and tech related websites.